A learners licence, or learner’s permit, is the most basic form of drivers licence available. 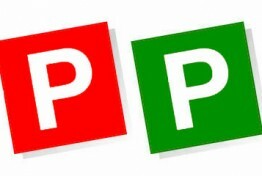 Learner drivers obtain the learner’s permit after undertaking a computerised test, after which they can begin driving under the supervision of a full licence holder or a qualified driving instructor. 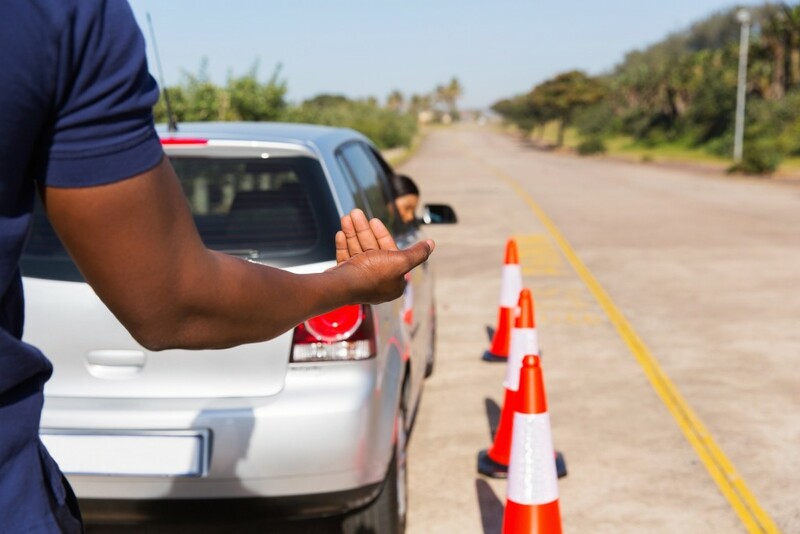 To progress to the next stage of licence, the P1 Probationary licence that permits independent driving, the learner must prove their skill during a drive test. 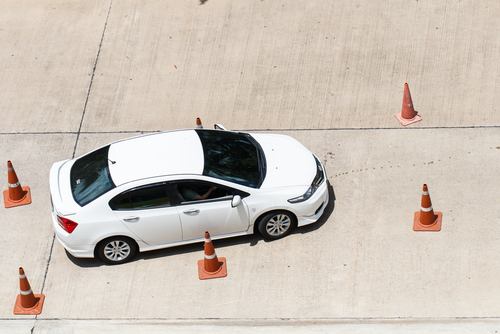 Preparing for this drive test requires familiarisation with the road rules and knowledge what is expected of learner drivers in the process. 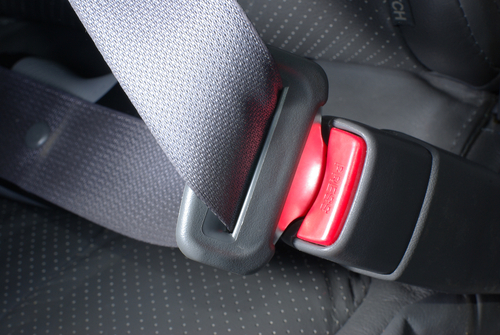 A professional instructor from ESDS can provide quality instruction for all learner drivers. To find out more, get in touch with us today.